Don't forget another thing this Thanksgiving. It's time to finally have the seamless Thanksgiving your always praying for. 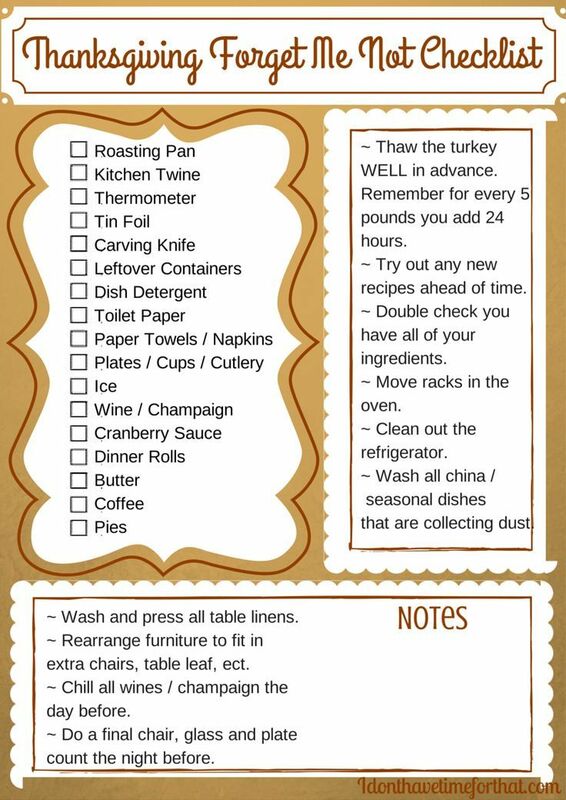 Print your free Thanksgiving Forget Me Not Checklist now!